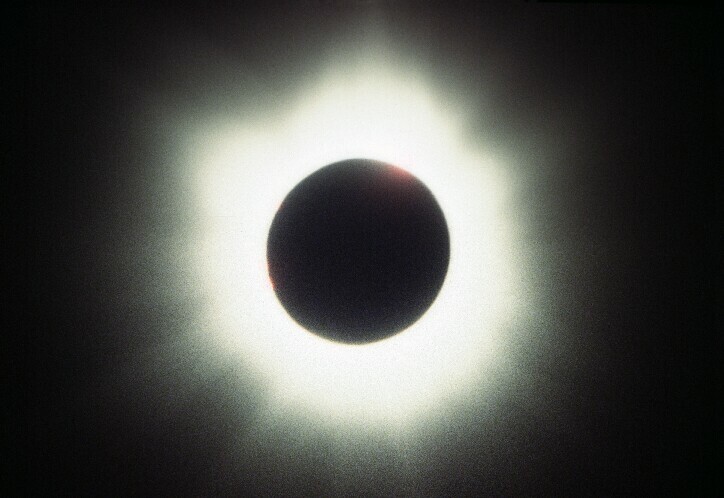 June 21, 2001 Solar Eclipse images. 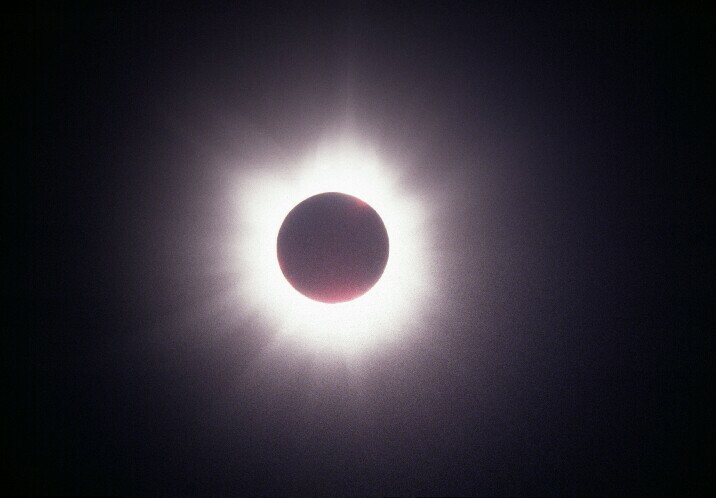 Images taken by Ken and Betty Wilson (Science Museum of Virginia) of their eclipse trip to Africa and the eclipse. See an animation of the eclipse by Kevin Smith & Richard Robinson.